Our hearty Sunday roasts are back. Available every Sunday 12 - 3.30pm in Cafe Panola. 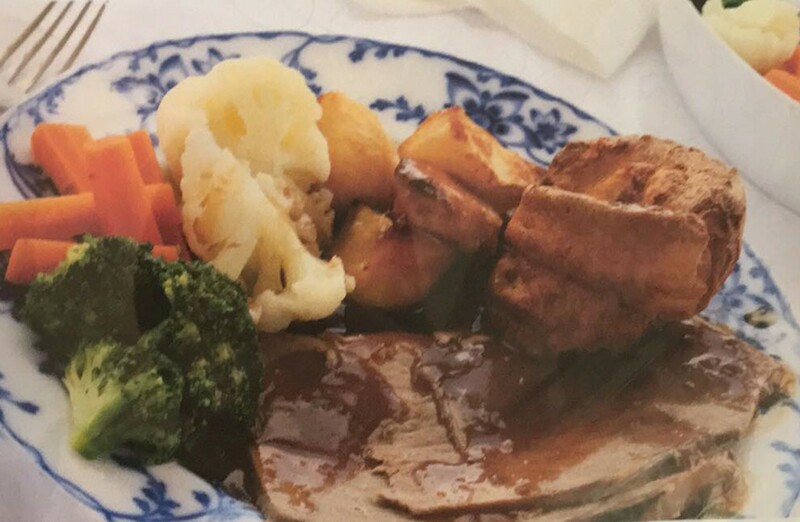 There's a choice of two roast meats served with fluffy roast potatoes or mash, seasonal vegetables, Yorkshire puds and gravy - Come in, cosy up and enjoy proper homemade food in Cafe Panola this January.